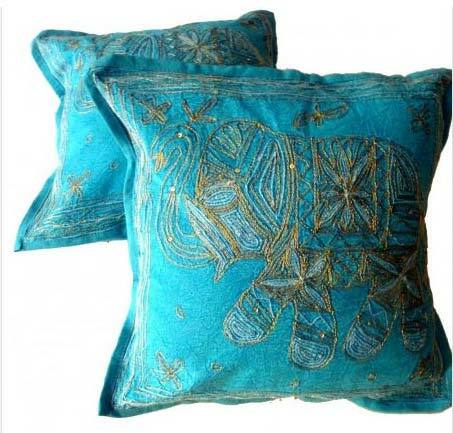 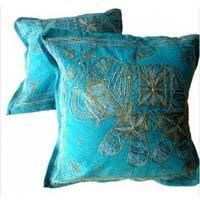 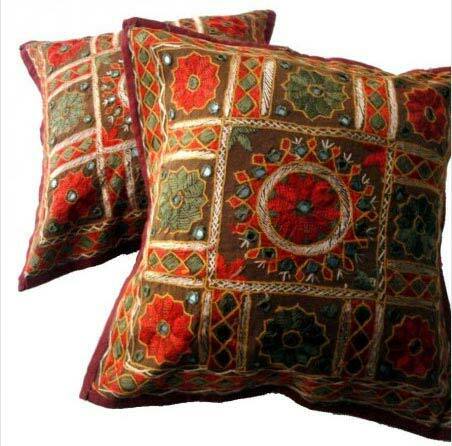 The Cushion Covers that we offer have made us one of the best manufacturers, exporters and suppliers based in Delhi, India. The covers we offer come in different colors and have different designs and patterns. 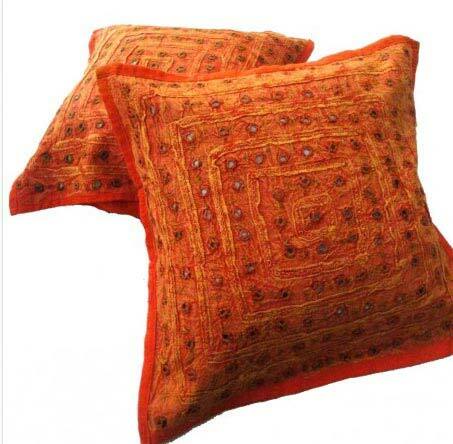 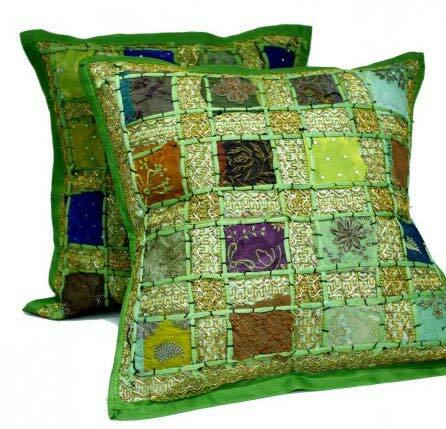 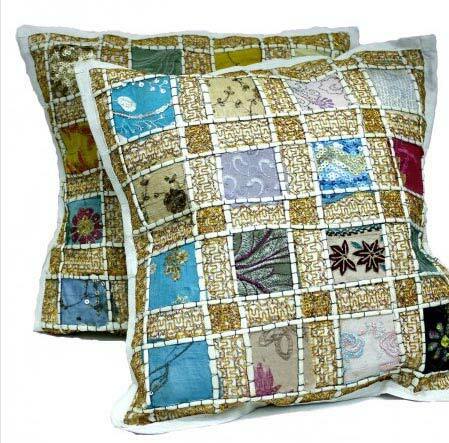 These covers are made from good quality material and would fit over a medium sized cushion easily. Please contact us to know more about our prices and delivery details.